Overall the college is very good you get every facility in here. The college is very good and in fact ranked as no.1 college in India for its historic record and excellent faculty. But the college needs to come up with the present technology and implement it. 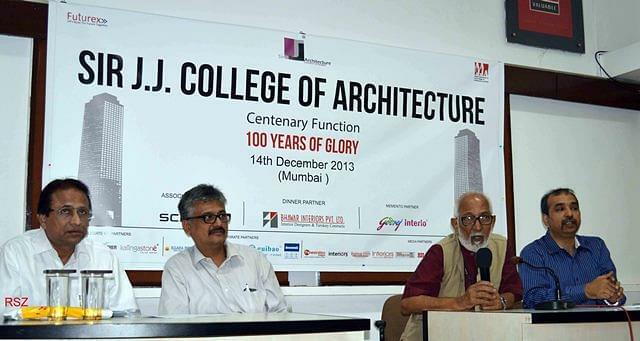 Sir JJ College of Architecture Mumbai, is the Architecture school located in downtown Mumbai. 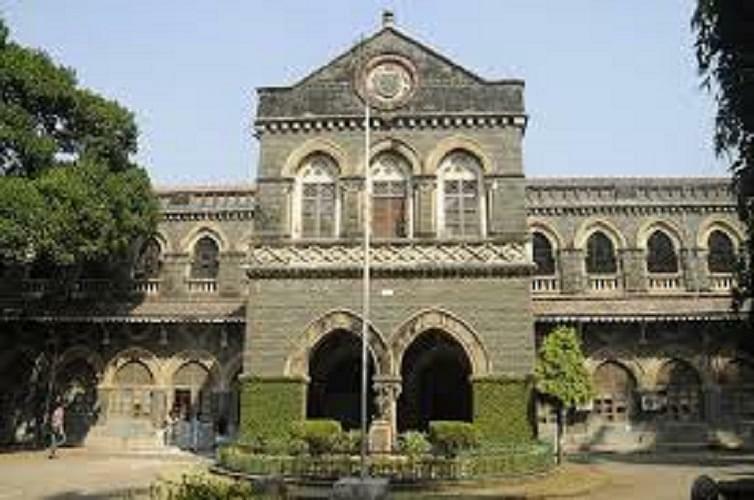 Sir JJ college is a heritage building situated in the premises of Sir JJ school of Art. 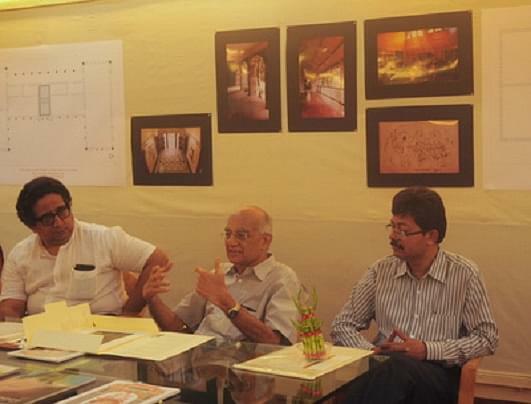 It is the Asia’s first architecture school attached with Sir JJ school of Art. The college is considered as one of the foremost institutions of Architecture in India as well as a renowned college of architecture all over the world. The college has consistently excelled and has enhanced its reputation by providing the country with the best and intellectual architects. 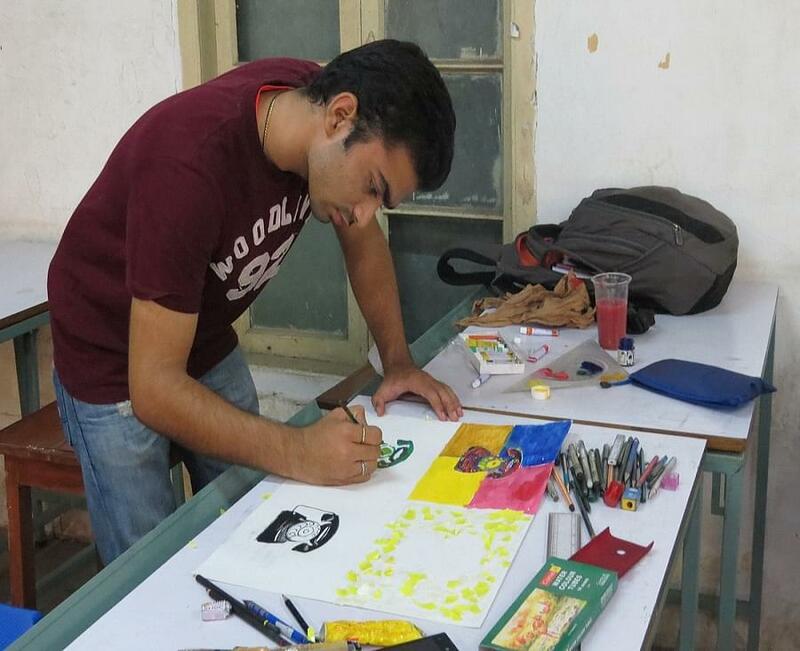 Why to join Sir JJ college of architecture Mumbai ? Premier Institute- The college has established itself as the premier institution of architecture in our country. The college is proud to have been the first college of architecture in Asia and has educated thousands of architects practicing all around the globe. Seminars and Events- Famous seminars are conducted here by big firms in the field of architecture like “Yesterday’s Architecture is Today’s Heritage but Today’s Architecture is Tomorrow’s Heritage“ (by Ar. Vikas Dilwari) , “Beyond Architecture- The work of opolis” (by Ar. Rahul Gore and Ar. Sonal Sancheti at Opolis Architecture) etc. Best and Experienced Faculty- Our faculty is the best and been one of the Jury members in many Contests. Ranking of the College- Most appropriately, the college has been ranked the best architecture college in the country according to the independent 2013 Outlook-MDRA Poll. The college has consistently been ranked in the top 3 architecture colleges in the country for last four years and this year the college has topped the list. How many marks should i obtain in BArch and CET to get admission for MArch 2019 in this clg? Hi Pranali, You may please contact to the college for getting minimum marks eligibility for the relevant course or seat in the college. Hii my nata score is 141/200 can i get admission in sir j j Institute of arch. I scored 115 in nata and. 73.8 in 12th boards.Are there any chances that i could get a seat in Sir jj school of architecture. Hi Neha, It is depend upon the college rank list under NATA Score please check the official website or previous year cut off list to get the idea for seat in this college. I have scored 74.15% in 12th boards and 88.5 marks in nata . Am I eligible for JJ college? Hi Akshara, Its depends upon the college whether you will get admission or not according to your rank. Hi Kanak, Its depend on the merit list of the college under JEE main whether you will get the admission according to your rank or not. Hi Ajay, To check which college you will get according to your rank you may check this link:- JEE MAIN Rank Predictor. i got 135 marks in nata and i want to take admission in jj college of architecture but i m not from maharashtra. Can i get admission in that college ?? Hi Saqlain, to get admission details please contact 022-22621118. CET Architecture exam, now NATA. Score- 15. This college is one of the most reputed in Asia with the most qualified staff and diverse opportunities. It is always the dream of a young student architecture student to graduate from JJ.